ATTENTION: We require a two month stay for ALL reservations. 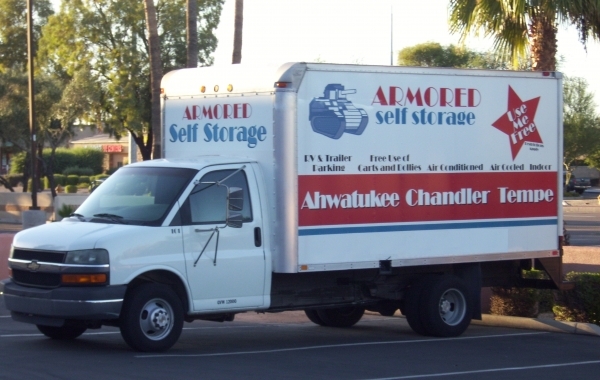 Located just east of the intersection of Ray and McClintock, Armored Self Storage offers both climate controlled and air conditioned storage. 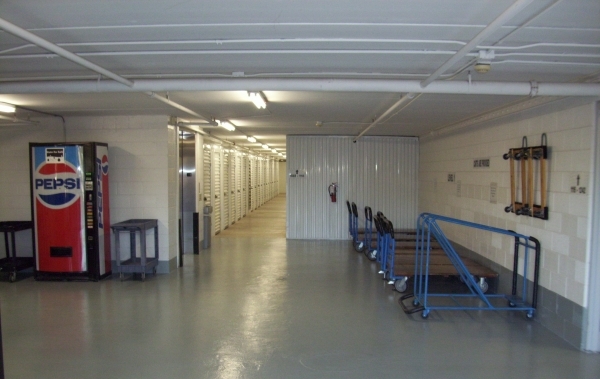 Our facility is super clean and is monitored by camera and sensors. Staff are courteous, friendly and helpful. The man on duty was super helpful. Great customer service. 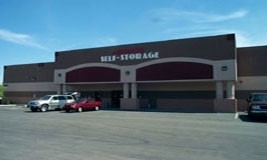 Super clean facility and couldn't be more convenient with its location just a half a mile from my home.